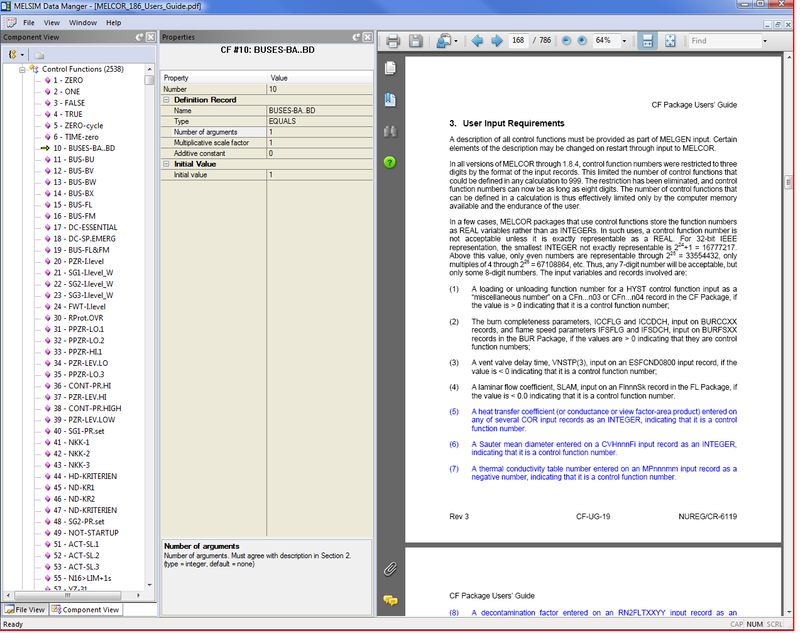 Graphical User Interface (GUI) to view and develop input data for MELCOR based models running under the SIM-TVP simulator interface or standalone. SIM IDM can be extended to handle RELAP/SCDAP or MAAP input. All recognized MELCOR and SIM input data of the selected model are loaded and displayed in the MDM GUI. Input of a model is presented in groups of input data, grouped by the type of the input or by the modeling domain. These groups of input data are referred to as the input or modeling categories. An input category usually relates to the input of a MELCOR package or SIM models. 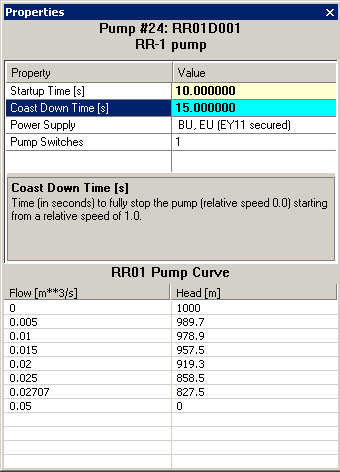 Examples of an iput category include Control Volumes, Flow Paths, Heat Structures, Control Functions, Sensitivity Coefficients, SIM Pumps and Valves, SIM Point Kinetics. A modeling category relates to a certain modeling domain (accident phenomenology or system modeling) and is basically a subset of the modeling elements from one or more input categories. Examples of a modeling category include Signal Setpoints, HS Heat Transfer Options, Material Properties, Heat Transfer Correlations, Creep Rupture, Containment Failure.The concept of the modeling categories have been implemented in order to simplify access to various parts of the input data without a deep knowledge of the MELCOR input requirements or the input structure. Model version to be used for the calculation can be selected in the MDM or at startup of SIM.